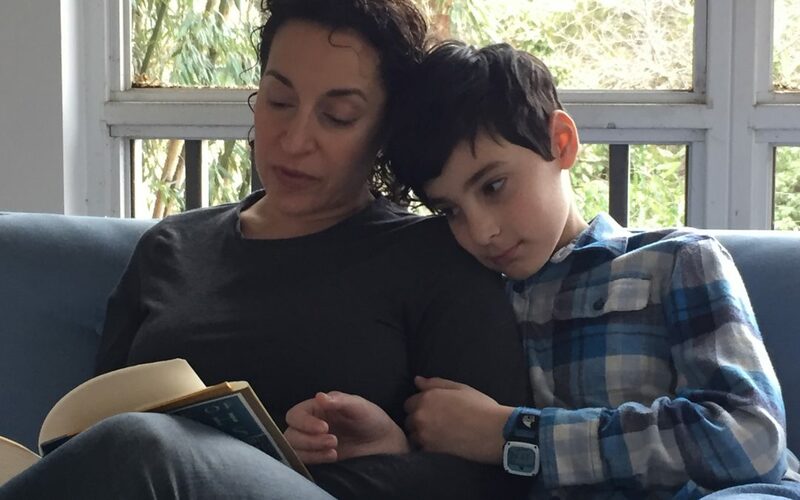 Screen-Free Week Outreach Coordinator Rinny Yourman tells us why reading aloud is such an important tradition in her family, especially as her children grow up. I have a confession to make: I have a teen and a preteen, and I still read books aloud to them. I think it’s because reading aloud to my children has become one of the deepest pleasures of parenthood for me. While I secretly love so many of the children’s books I’ve chosen to share with each of my children, I also revel in the sweet, private duet that seems to play out when my child and I are sharing a book aloud, together. We started reading picture books to our children when they were babies, long before they could comprehend what they were looking at or what we were saying. Still, I think they enjoyed the combined sweetness of my singsong reading voice while enwrapped in my arms or perched on my lap. While we read to our young children during the day, eventually we also started reading books before naps and bedtime. Reading aloud simply insinuated itself into our family’s sleepytime routine, and even after naps were dropped, our nightly reading habit persisted. I think bedtime proceeded more smoothly as a result, a mix of anticipation combined with the comforting sense of routine. Even after our children learned to read on their own – and they read on their own nearly every day – we continue to read to them too. These days, there are no screens involved in our read alouds – we read from books – and indeed, there are no screens anywhere nearby. I read to my kids in various locations in and even outside the house, before bed or during lulls in the day, and they and I know that when I read to them, we have each other’s rapt attention. As I watch our children slowly assert their independence from us, I know that the read-alouds keep them gently rooted to their parents as well. Reading aloud to a child – whether by a parent, caregiver, grandparent, older sibling, teacher, librarian, or friend – is a meaningful screen-free activity at home and at school. For those not yet in the habit of doing so, Screen-Free Week is a great time to launch a read-aloud routine, no matter the age of the child. 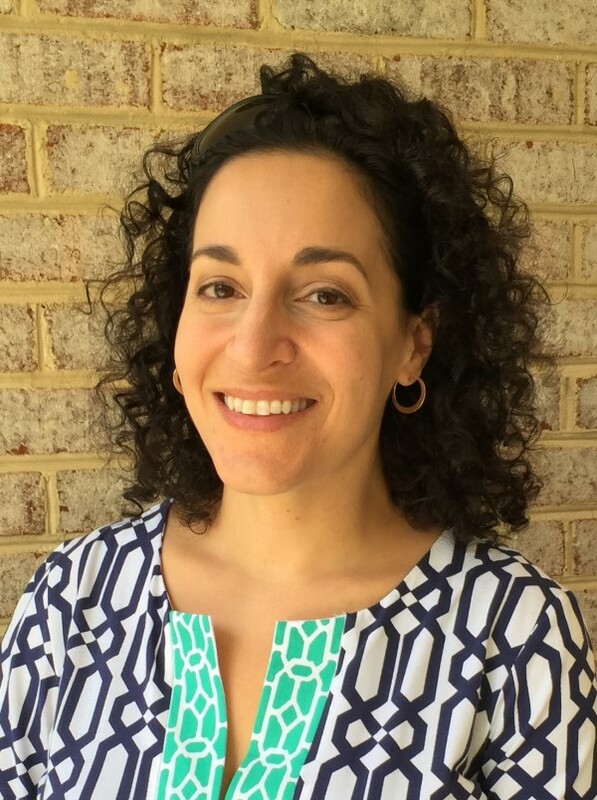 Rinny is Outreach Coordinator for Screen-Free Week, where she works with families, schools, and communities to help them organize meaningful and fun Screen-Free Week celebrations that can inspire reduced screen use year round. She and her family have celebrated Screen-Free Week for years, and enjoy screen-free road trips together.